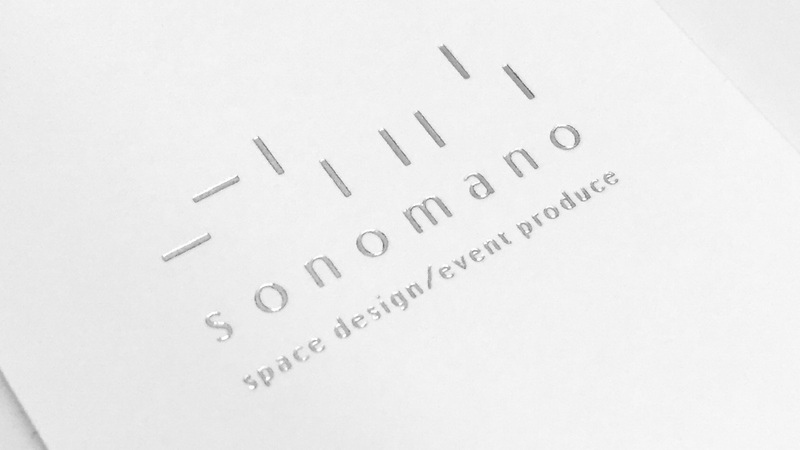 Our fields are Space Design and Event Produce. Copyright © 2019 sonomano. All Rights Reserved.